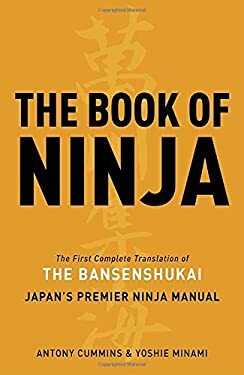 The Bansenshukai was written in the late 1600�s and is one of few major writings on the ways and practices of the Ninja or Shinobi. It details much of the wisdom and knowledge of this ancient sect. 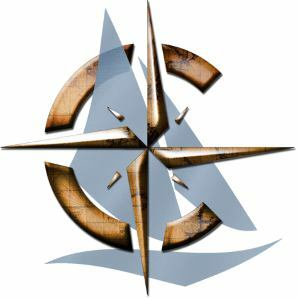 The Book of Ninja features a Q&A, guides on equipment, strategy, philosophy, and stories that predate every major bit of Hollywood intrigue and plot twist ever created. It also has more than its share of disappointing disclaimers, where the reader is told to refer to their local Ninja master for certain training. It is also filled with techniques for intelligence gathering, including infiltration and disguise. It provides guidance on meteorology and forecasting. It teaches communication and behavioral science. It includes geology, geography, and architectural assessment. It is a textbook for observation, engineering, philosophy, and much more. Keegan analyzes warfare. This book, perhaps more than any other, identifies the impact of human behavior and technology on warfare. The book chronicles the history of warfare in a small corner of France, a location that has been witness to some of the greatest battles in history. Keegan's style truly puts a face on the battlefield. His writing is powerful, personal, and enlightening. Read this book and never think of warfare or military strategy the same way again.